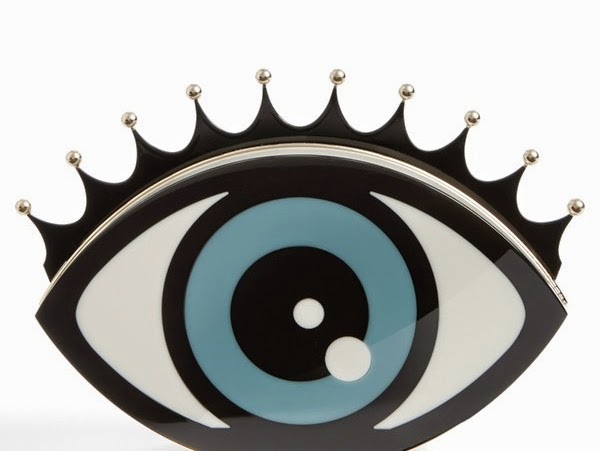 I love the Eye Shaped Clutch by Charlotte Olympia. It is fun, edgy, and chic! What I do not love so much however, is the price tag. 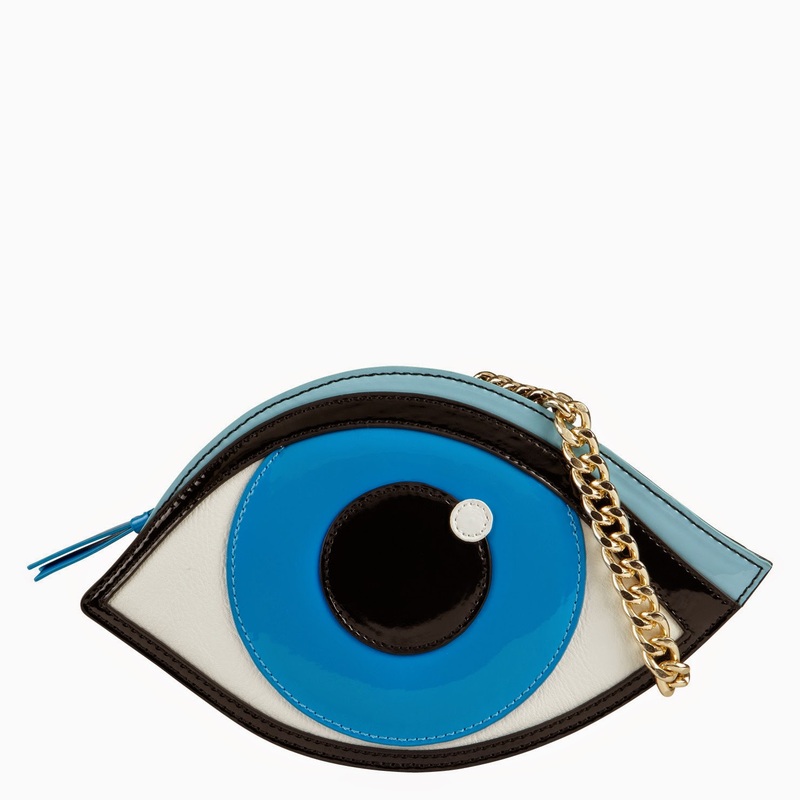 As much as I love the clutch, I know that I will not use it that often, so personally, I will not splurge on it. While perusing online today, I found a comparable steal, for soooooooo much less! It is just as fun and edgy, and it is in my shopping bag, as we speak! 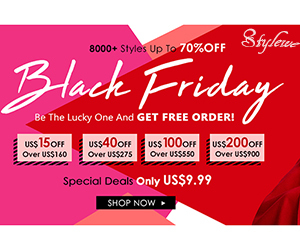 What is even better, it is on sale for half the price at $20.99, and with 20% off extra, I didn't even bother to do the maths, cos I am "Stealing"! Continue to see the Steal. So ladies, what do you think? Real Vs Steal?